As a hobby, Stefanie likes to write in her free time about things she cares about. She lives in Utah and enjoys camping and fishing. I'm not a professional camper by any means -- is that even a thing? I'm sure it is somewhere for someone, but I'm not that someone. I didn't go camping as a child with my family since my parents idea of camping was going to Las Vegas and staying at one of my favorite Hotels, The Luxor. I've always had a thing for Ancient Egyptian history, but that's neither here nor there. The first time I went camping, I was miserable. I didn't know what to bring and I was cold all night long. I didn't sleep at all, and I just wanted to go home. It got down to about 30 degrees that night, and I wasn't prepared at all. Going camping is supposed to be fun, but I wasn't having any of that. It really turned me off to the whole idea until about 6 years later, I met my Fiancé. He and his family went camping many times a year since he was a kid. I hadn't really met anyone who went camping, let alone knew how to set up a tent or do all of the things involved in making it a mostly-comfortable experience. I know, I know, it's camping. It's supposed to be rugged and uncomfortable, but I'm just not that person. So, here are a few things that I found on Amazon that have really helped both myself and my Fiancé and we'll never go camping without them again. I'm pretty sure if you're camping, you're not going to be near any street lights unless you're camping out in your front yard. I use this lantern here. I didn't purchase this on Amazon but my Fiancé already had it when I met him. It's withstood rain, wind and snow and it's held up through the worst of it. It's extremely bright and doesn't go through the fuel like crazy as some of them tend to do. It does get hot, so watch yourself. We like to hang it up on our trucks tow hitch when we're moving about and getting things together near the truck. I'll explain that more in a minute. You may not have a pickup truck, and that's okay. We've only had our truck for just over a year now, and we're really having fun with it. My car was obliterated in October 2015 and I have yet to purchase another -- that was 8 months ago today, actually. 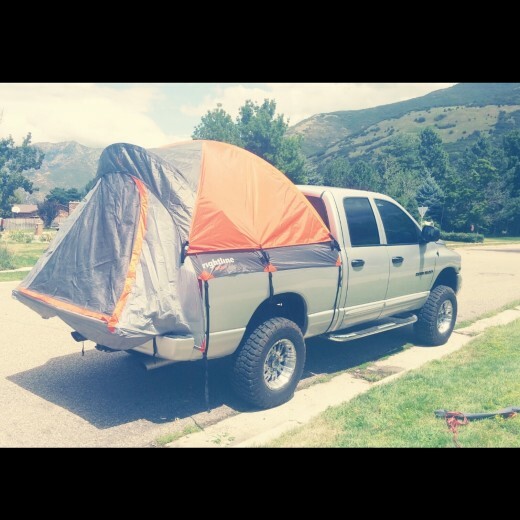 If you do have a pickup truck, I highly recommend the Rightline tent like this. They have others to choose from and they are sized based on how long and wide your truck bed is. The first time setting this up, it was a pain. Once we figured out how difficult we were making it, we realized this was the easiest thing we'd done all week. Our first time camping with it, we were able to set it up completely in under 5 minutes. If you're doing it alone, it will probably take longer. It comes packaged really nicely and as you guessed, it has a bag everything fits inside of to make storing it a breeze. We keep it rolled up and set it on the tailgate. I unroll my side as my manly man unrolls his side and work our way up the bed. Once it's laid out, it's just a matter of hooking the straps to the outside of the truck. It doesn't damage or scratch your vehicle, so that's great. We like to leave everything really loose until we get the poles in all the way. You have to make sure you're paying attention to which pole goes under the other or it won't stand up all the way. They're color coded, which is very helpful. After that, it's just a matter of propping up the poles at the same time as your partner and hooking them into the appropriate pole slot. That's when you go around and tighten everything and make sure the tailgate is secure as you don't want any creatures or bugs to get in there with you. The windows on the side make it nice to a breeze to come through if it's a little warm outside and the rain fly is a nice feature that you can remove. Make sure you put something under your tires so your vehicle doesn't roll. You don't want to wake up in the middle of the night only to realize your truck is gunning it for the lake. This tent doesn't have a window to the inside of the truck like some other tents do. If that's what you want, this particular tent isn't for you. Some people want a window to the inside of the truck through the back window that opens, if your truck does open like that. We didn't care about that. 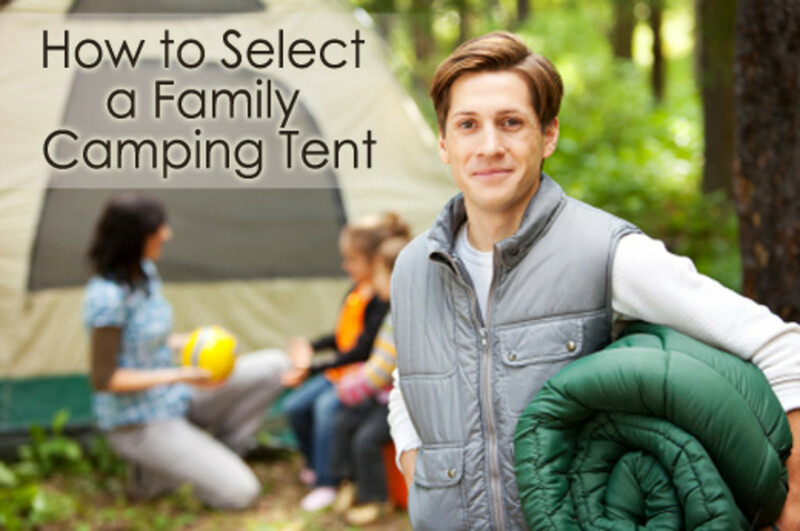 Another thing to note is that you may or may not need some sort of step ladder to get into your tent after it's set up. We use a small step-stool to get in and out as our truck is lifted about six inches. It makes a world of difference. 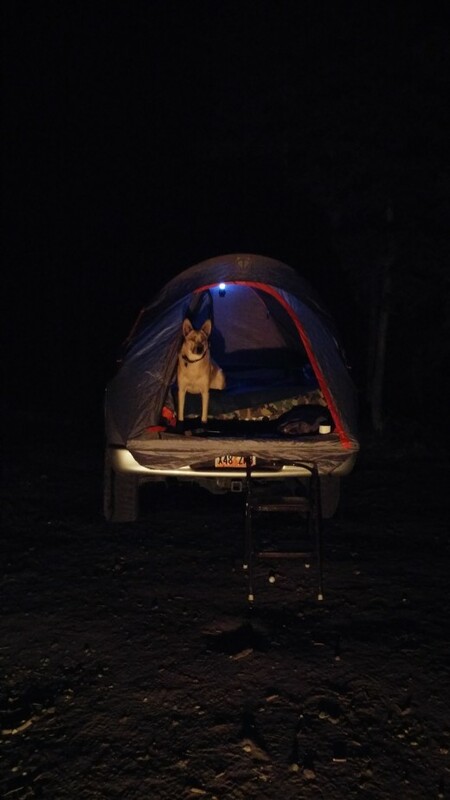 Now that your tent is all setup in your truck, what are you going to sleep on? Well, you can sleep directly on the truck bed, or you could put some sort of foam under you. Those two options sound nice, but since this article is about how to camp comfortably in my own mind, I'm not about to do either of those things. Instead, we purchased an air mattress by AirBedz that fits right in the back of the truck over the wheel wells. Oh, yes, they make those. This also comes in a carrying bag, which is great for keeping it protected while storing or in transit. It inflates rather quickly and comes with an air pump that you hook up to your truck's cigarette lighter. It's a really long cord, so you really don't even need to move it out of the bed to pump it up, which makes it easy. Another thing you could do with this is to pump it up first if you're having trouble reaching it all the way in the back and nobody to hold it in the cigarette lighter up front if it slips out. We have only pumped it up after the tent was up, but you really can do it either way. Once your bed is pumped up to your own specifications, you could make your bed like a regular bed if you wanted. That is, of course, as long as it doesn't get too cold that night. If it's going to stay hot, just make your bed like you would at home. Sometimes a sleeping bag isn't always necessary. Make sure if it does get cold out that night that you add a little extra air since it will deflate a bit with the temperature change, much like the air in our tires. Another thing to note is that the air in the mattress will be cold and it could make you more cold than you want to be so it's important to take the appropriate measures as to what you actually sleep on or inside of so that you won't be miserable. We recently purchased this Queen sized sleeping bag. It was cheaper than buying two individually, and it's good to about 40 degrees. I don't want to camp if it's colder than that at night. Yes, I know, I'm a wuss. It's not because I'm a woman, but because if it's cold, I don't want to get out of the bed in the morning and I just sit there completely unmotivated. 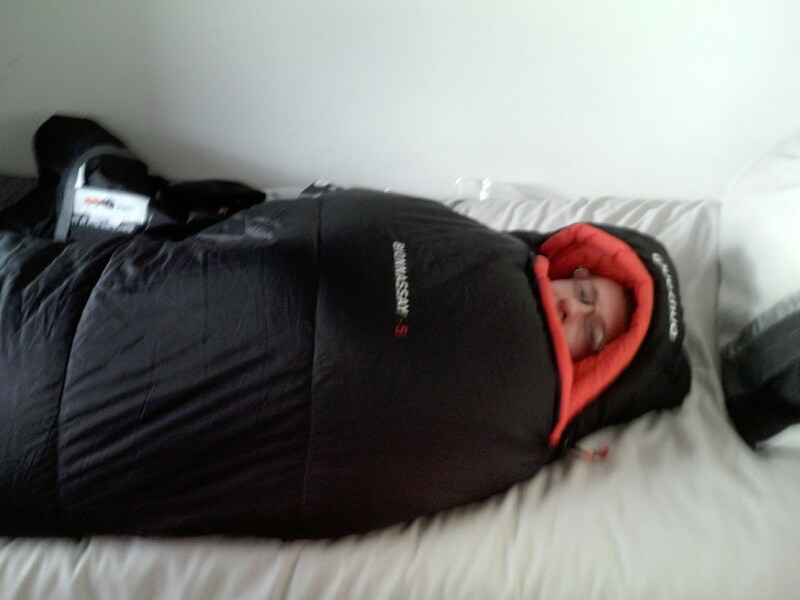 This sleeping bag was so comfortable. We've only used it once so far, but we love it. It's nice because you can really use the other person's body heat that's laying next to you. If you're alone, this probably wouldn't be the best because the cold air would fill up next to you. Also, if you have a friend and you want to go in on this with them, it's definitely cheaper than buying two separately and these do separate into two individual bags. You could even buy a second one and zip them together and have one massive sleeping bag for four people, if you're into that. I'm not. My Husky was able to get into the sleeping bag and curl up at the bottom. My Fiancé wasn't in the bed at the time which was nice for our dog. He curled right up inside of it and went to sleep and kept my feet warm for about 20 minutes. He heard a Squirrel and had to check out what it was doing so he crawled out pretty fast. If it does get colder than 40 degrees, you could always throw some extra blankets under you (remember that cold air in the mattress?) and on top of the sleeping bag, which is what we did. I hate sleeping in a hoodie and pants so this made it really nice to sleep comfortably without any of the excess clothing on. I'd still keep a hoodie close by and even inside the sleeping bag with you in case you do get cold and you won't have to put on a cold hoodie. This sleeping bag is worth every penny. On the ground in a sleeping bag. No preference, I'm just there to fish anyway. Sure, you have the Coleman gas lantern, but what about when you actually get inside of the tent and need to see? That's where these come in handy. I use one of these Lanterns by EtekCity. They're extremely bright and you can actually hang it inside of the tent on the hook at the highest point on the "ceiling". It keeps things bright enough to see what you're doing while you get situated in your bed and you can make sure there are no creepy-crawlies anywhere. Yes, I love camping. No, I don't like bugs. These two things go hand-in-hand, but I still don't like them. I love the idea of camping, but sometimes I don't like what comes with it. I need to make sure no spiders or other weird looking bugs got into the tent with me as I entered. This light is also great if you want to do some light reading before bed, or possibly knit a sweater. Hey, I don't know what you like to do when you camp. I don't do that, but I would if I knew how to knit. Maybe you want to do a crossword puzzle before bed? Maybe you want to setup your laptop to watch a movie like we have so many times. It works really well if you put a cooler inside the truck tent on the tailgate just inside the door and set up your computer or tablet and watch a movie that you have pre-downloaded to your device and/or laptop. Hey, I said I liked to be comfortable when I camp. I also have trouble sleeping when I'm at home and watching something usually helps put me right to sleep instead of laying there thinking about a million different things. It just gets my mind off of things and it can wander as it sees fit until I'm unconscious. We prefer to watch movies we've already seen before so we won't want to push through the tiredness and stay up to watch. It really works. Another note about these LED Lanterns: they use very little power so you won't go through batteries like crazy. If you need it on during the night, you don't need to push a button. You just reach up and pull down on the bottom and it turns right on after it's opened up. To turn it off, you just close it. It's so easy! This is by far my most favorite thing out of everything I've listed. I got this for my Fiancé a few years ago for Christmas. He told me one time as we walked through Sportsman's Warehouse that he would like one, so I remembered that months later and got him one for Christmas. Since then, he's used it constantly. He's even taken it to work to make soup and tea on his breaks. This has really changed how we camp. We have taken this camping many times now, and we always use it to make coffee. It turns orange on the little waves on the side when it's boiling. It boils water in about 3 minutes, and doesn't use much fuel to do it. You can get many different accessories for it, and we've made so many different things. Things we have made with the JetBoil are: Coffee, Tea, Soup, Scrambled Eggs, Boiled Eggs, Boiled Hot Dogs, Brownies, Chili (for Chili Dogs) and a huge list of things that I could go on and on about, but you get the point. It's not just for boiling water. There's an entire recipe book and many websites that list all the different ways and things you can make with this. You can even remove the large "cup" and use it as a stove. We've used it as a stove many times to cook sausages, eggs and bacon. We just use a small ceramic pan that we got at Wal-Mart (not in the camping section) to make things with it. It's really helpful if you can get two of these so you can use one as a "stove" and one as the cup. This has really changed how we camp and how my Fiancé eats his lunch at work in the Winter time. The JetBoil is one of my top 10 most favorite things I've ever purchased. How do you camp? Where? Let me know in the comments where you like to go camping. I hope that some of these things I have purchased and used myself have helped you out in what to get for your own camping experience. What was your favorite thing that I reviewed? Have you used any of these before? Do you think I'm a giant wuss because I like to be comfortable when I camp, or is it because I don't like bugs? Feel free to let me know if you have any good products you like to take with you that just completely changed your own camping experience. I need to know these things -- if there are things out there that would make life easier, then I need to know about it! Thanks for checking out my article today, and I hope you got something out of it. Autism: Is My Child Autistic? I have never really camped outdoors but you do make it sound like a great adventure. I think I could do the truck tent, no having to be on the damp ground. Hi, Juneaukid. I've never done any backcountry camping, despite living in Yellowstone. I imagine it's quite a thrill. Thanks for reading! 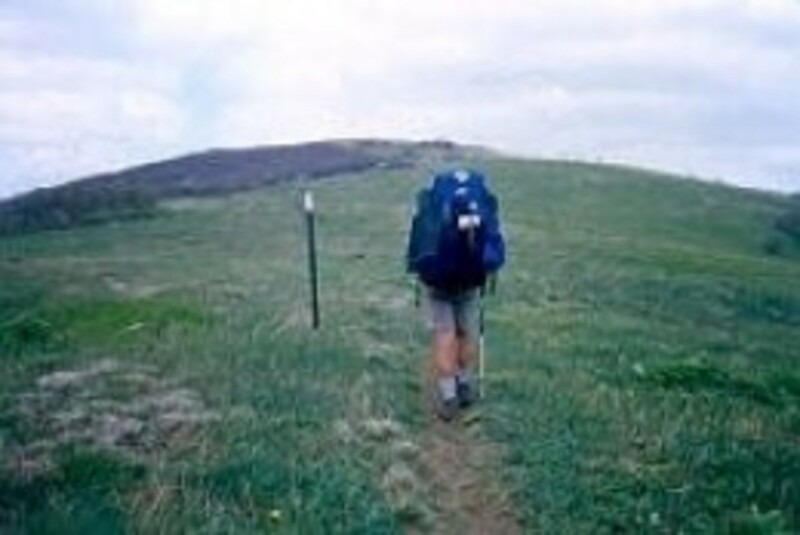 I had fun reading this--I appreciate your honesty and desire for easy camping, though I prefer rugged back country camping at least eight miles back in on a trail.